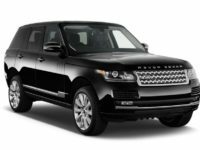 Land Rovers are known for being slightly more expensive than other vehicles, but that is because they do come with the industry’s best features and are luxurious inside and out. 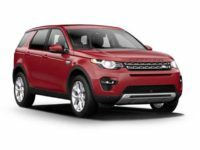 While you may already know a Land Rover lease in NY will cost you more than a different brand such as a Honda or Ford, you do not want to pay more than you actually have to. Because of this, the team at Lease A Car NY has worked hard to make sure that our prices are kept low and that you can reap the savings. 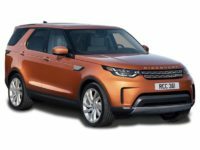 You will be able to get yourself into the Discovery Sport, Range Rover, or even the LR4 for less than you would anywhere else. 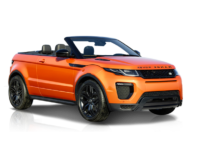 If you would like to learn more about our new Land Rover deals in NY, contact us at 347-269-2315. 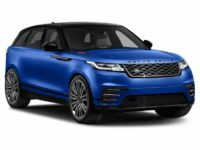 As you start to think about Land Rover car leasing in NY, you may think of a high price tag, but with our team on your side, it does not have to cost you more than it needs to. We work closely with you to get you the best terms possible. Our team works closely with the top banks and lending institutions to guarantee the best terms on the market. Many of our customers do not even have to put down a down payment and can drive their newly leased vehicle the SAME day. 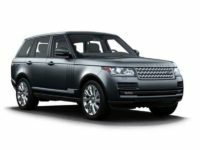 We have saved customers thousands of dollars and we have even kept the prices low for those customers who needed to end their current lease early to get into a new lease (Land Rover) in NY. 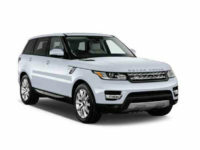 Lease A Car NY has great Land Rover leasing deals in NY that will blow you away. 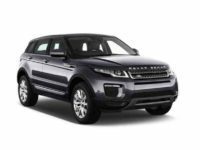 You will be amazed at how affordable a Land Rover lease can be. 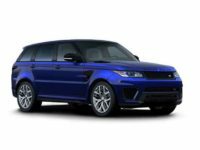 If you are ready to discuss a Land Rover lease in NY or you would like to find out what type of lease terms are available to you, call our leasing specialists at 347-269-2315. We are ready to help you get into a new lease that actually meets your needs and serves you better than your current vehicle. If you want to discuss how to exit a lease early, now is the time to call our office. We guarantee that we can help you get out of a current lease for less!